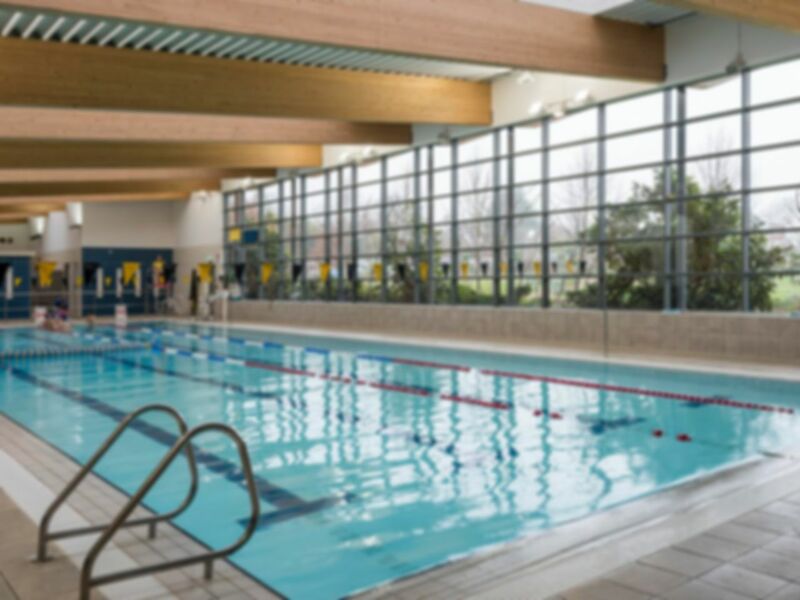 Billinghurst Leisure Centre, is located within the beautiful area of Horsham, West Sussex. The Leisure Centre comes is situated on Station Road with the Railway Station only a 3 minute walk away with the number 100 bus taking you right to the facility. Billinghurst has an impressive modern selection of equipment, cardio and resistance machines, along with free weights all to help you complete a strenuous workout. Located just down the road from Billingshurst Train Station and adjacent to the Station Road Gardens Playground, the club has parking available.